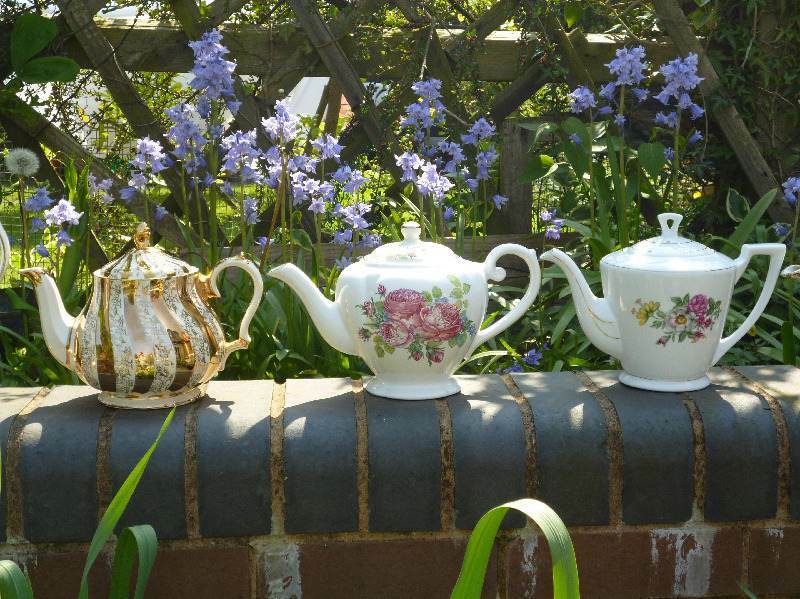 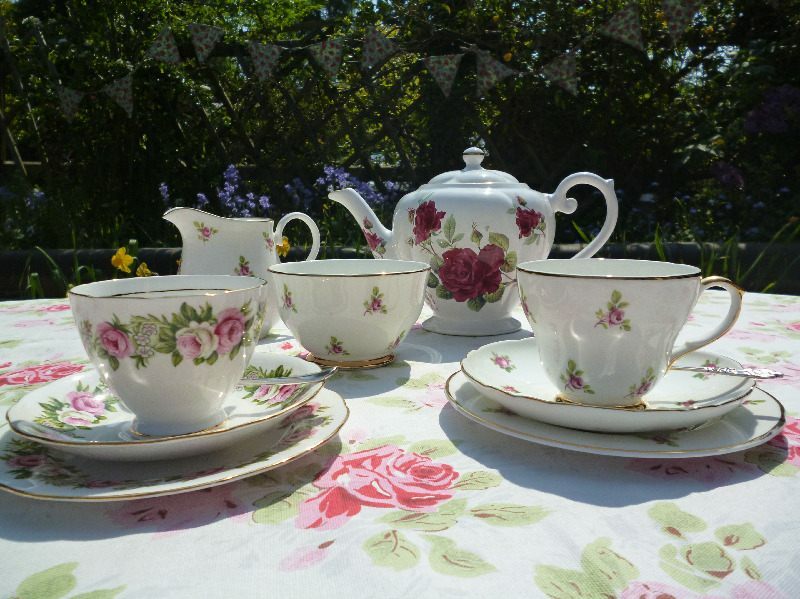 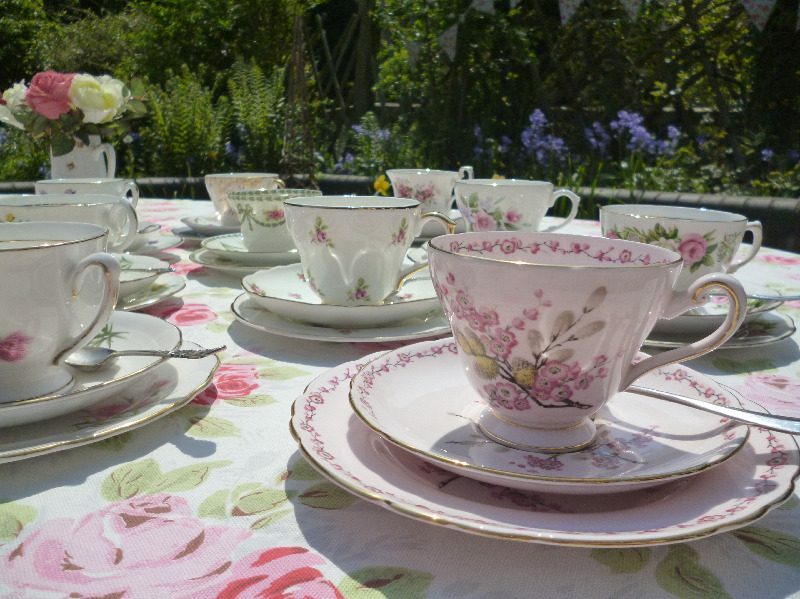 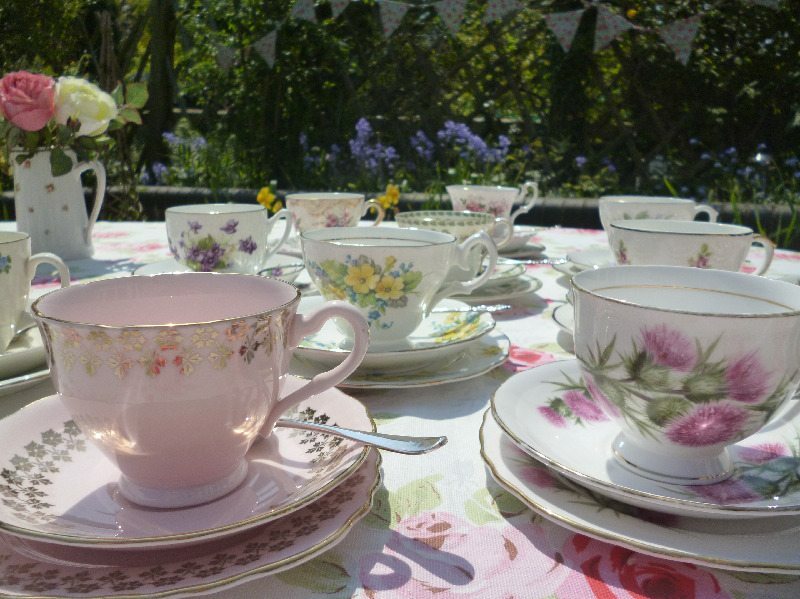 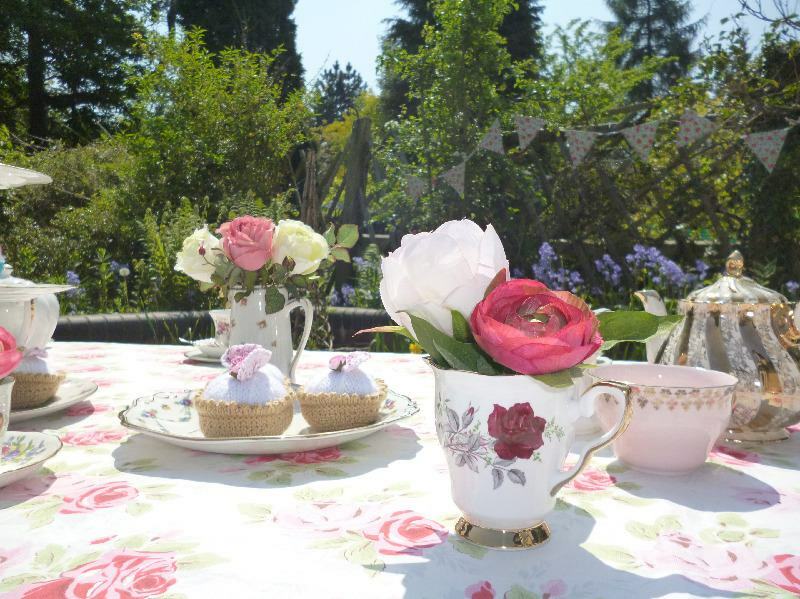 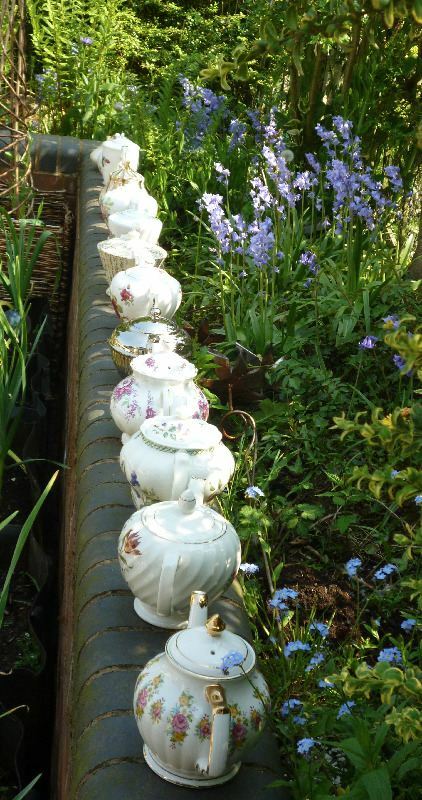 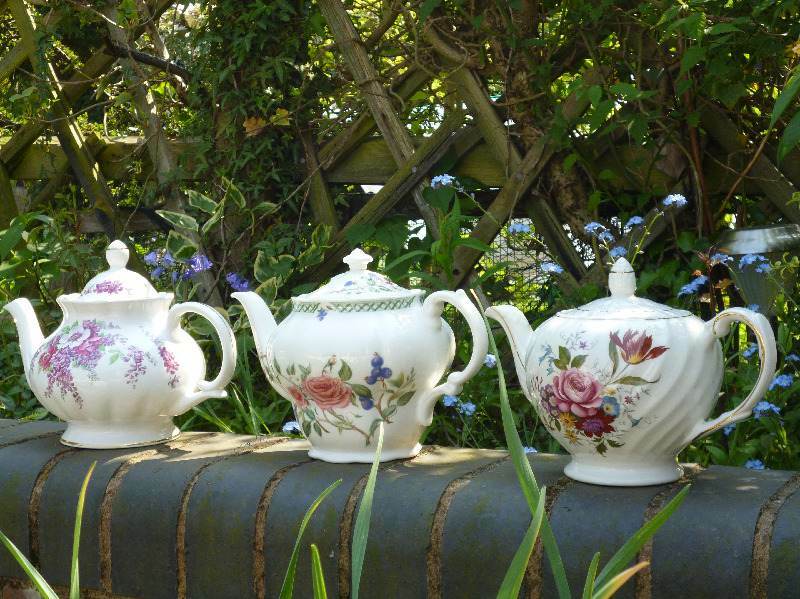 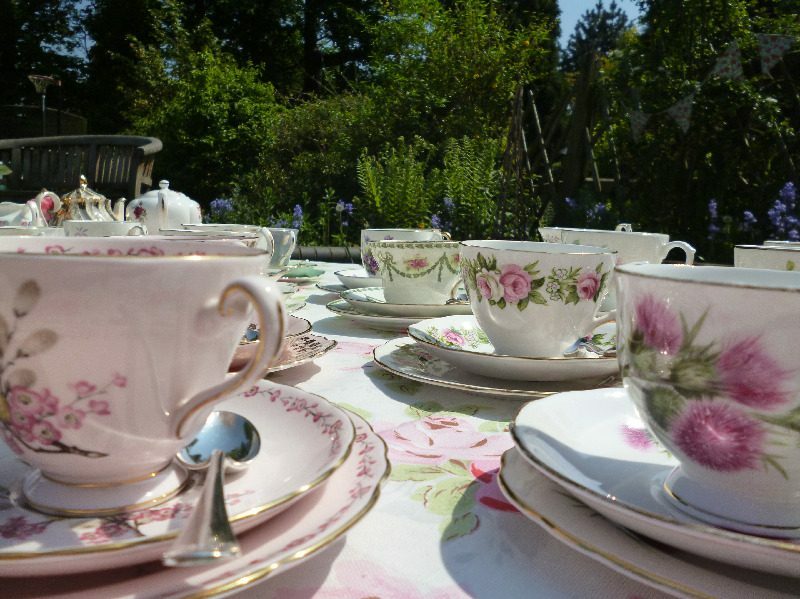 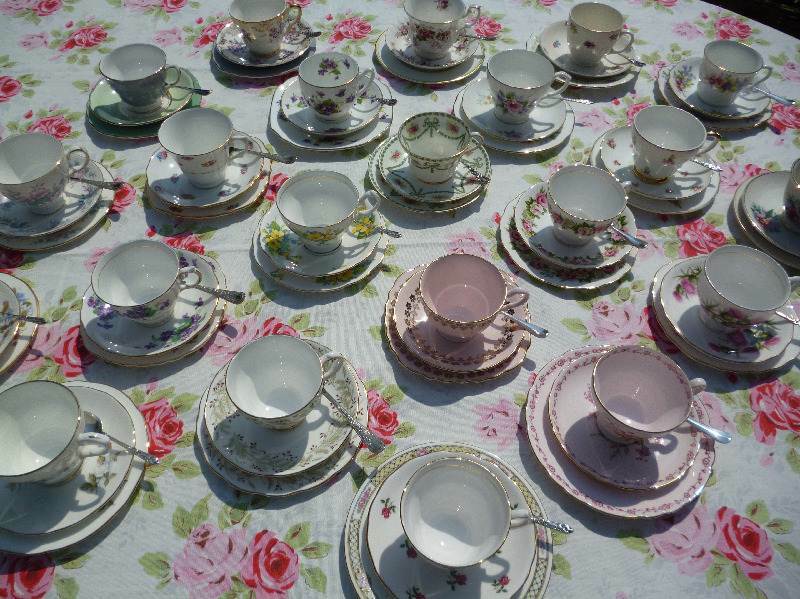 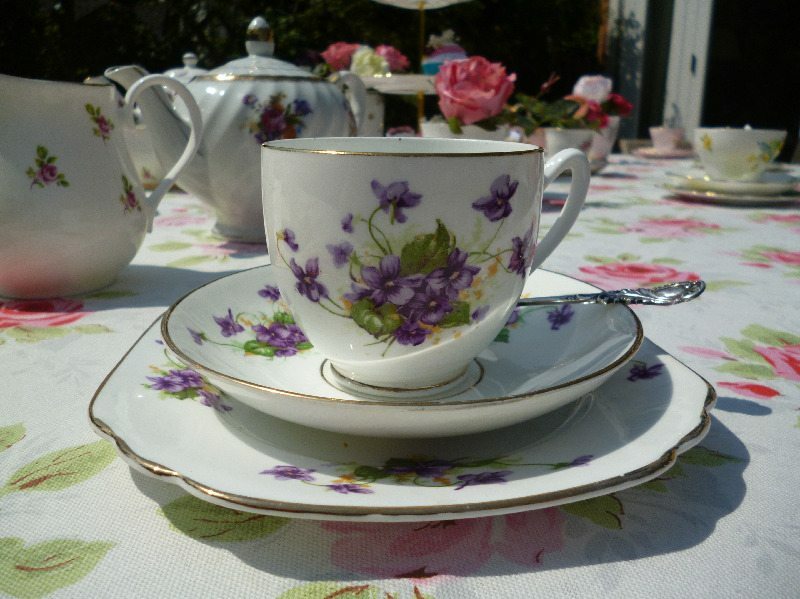 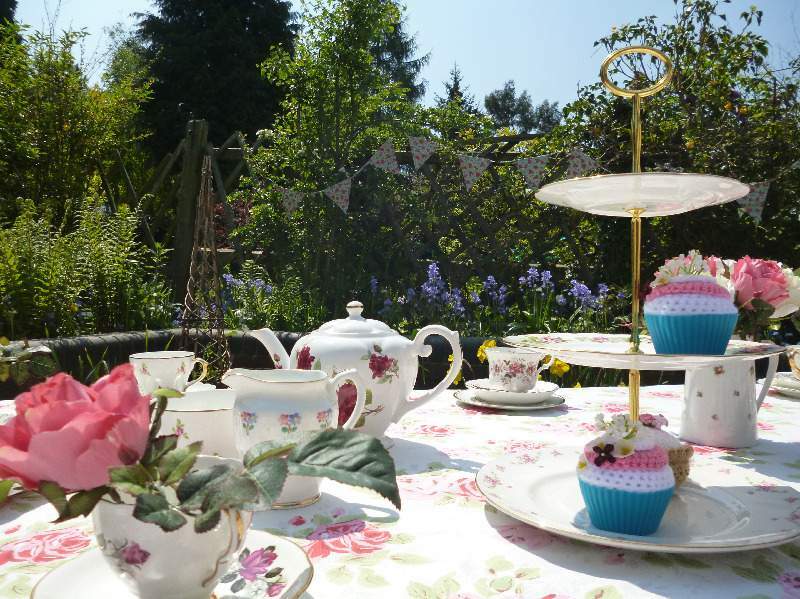 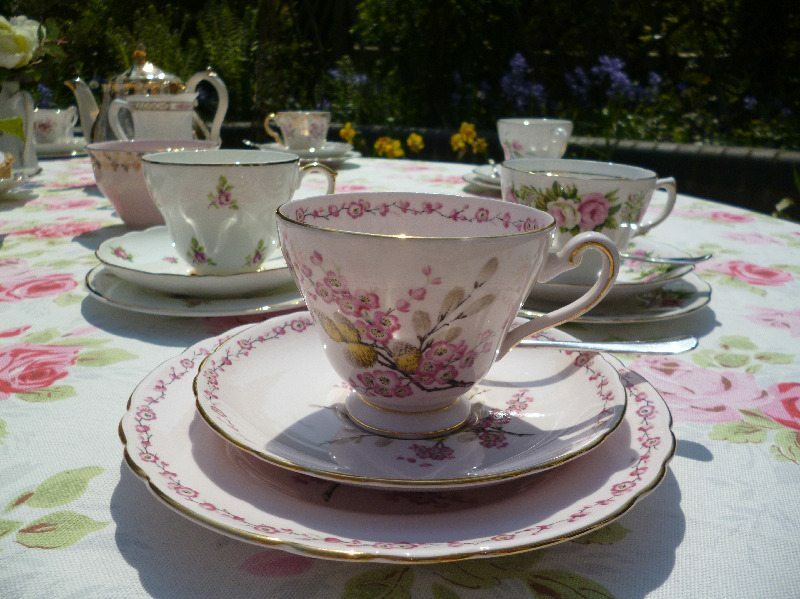 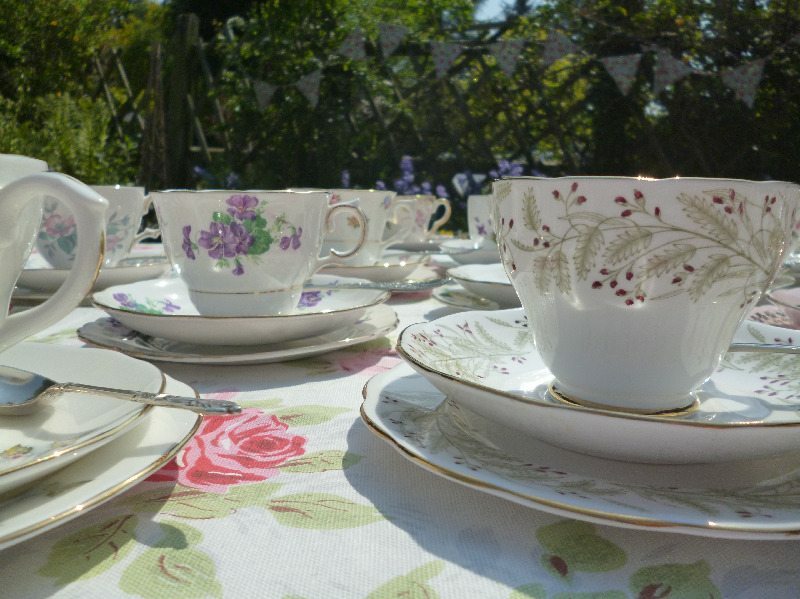 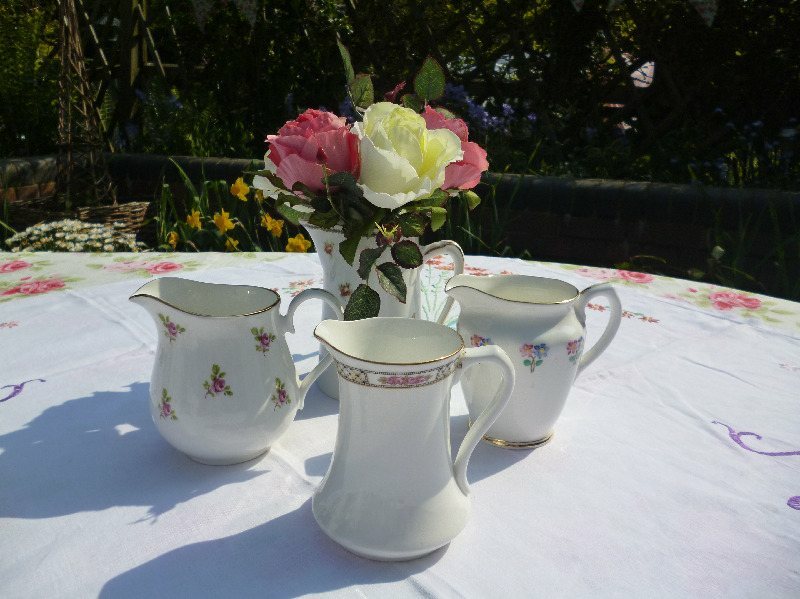 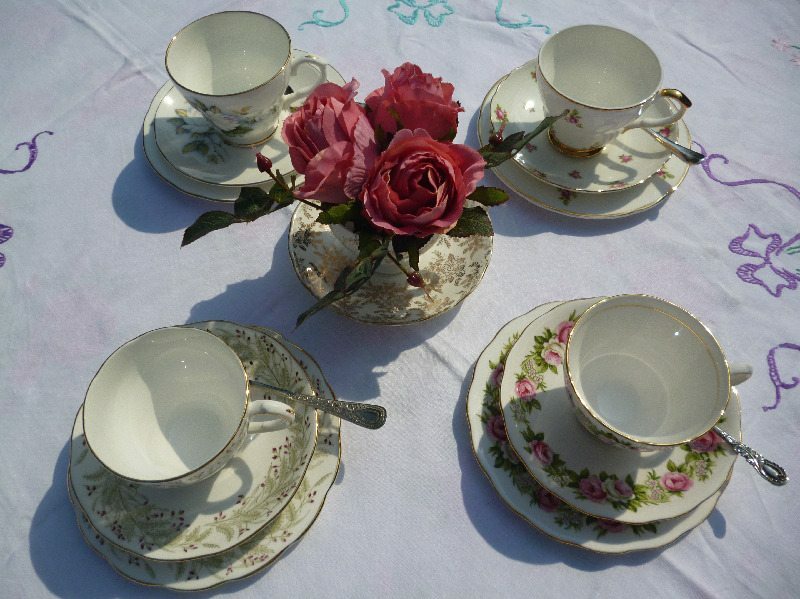 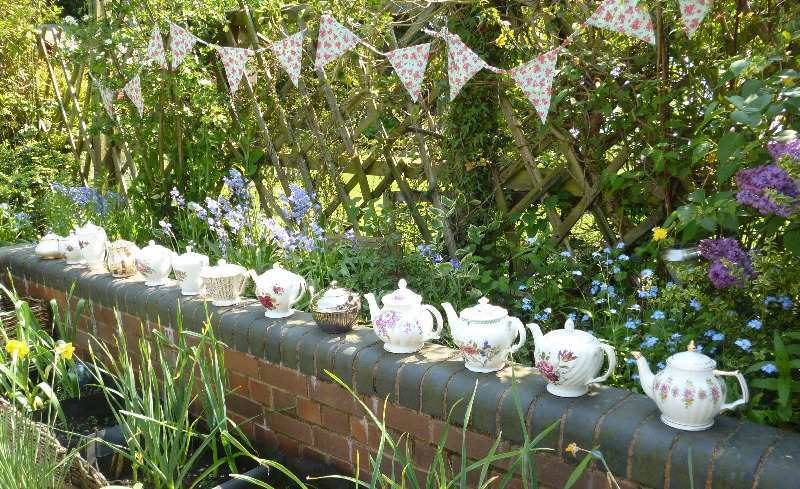 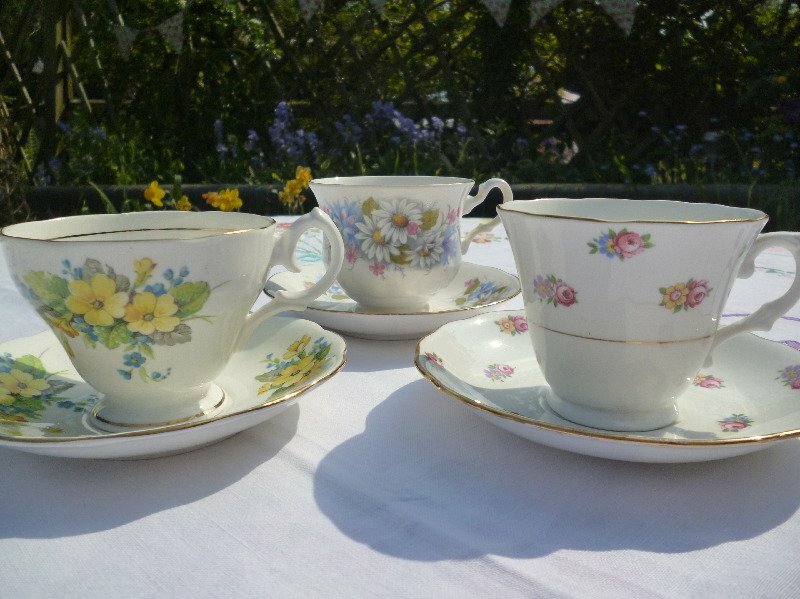 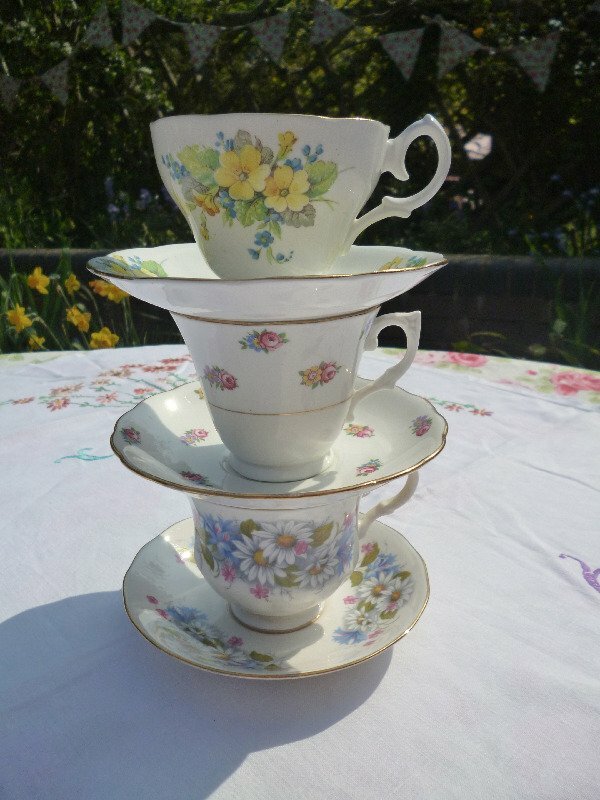 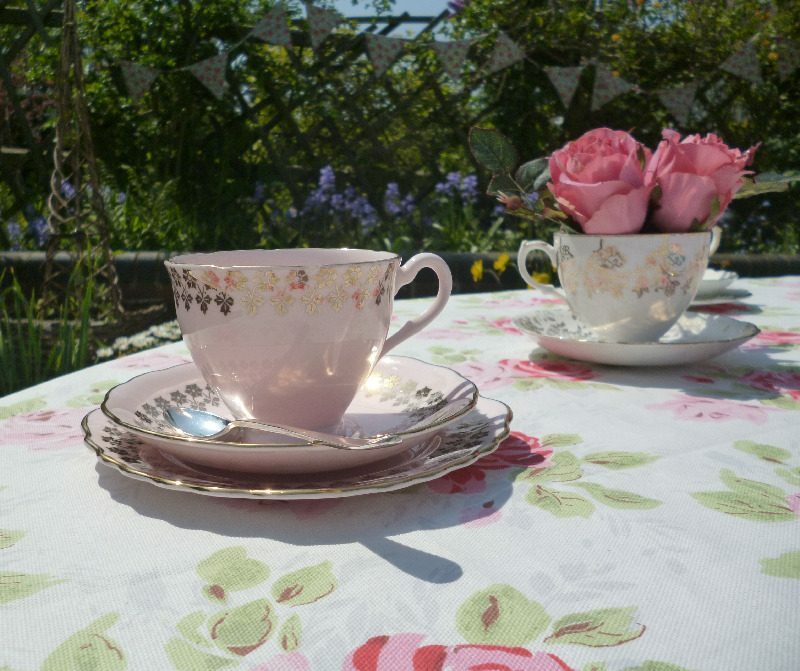 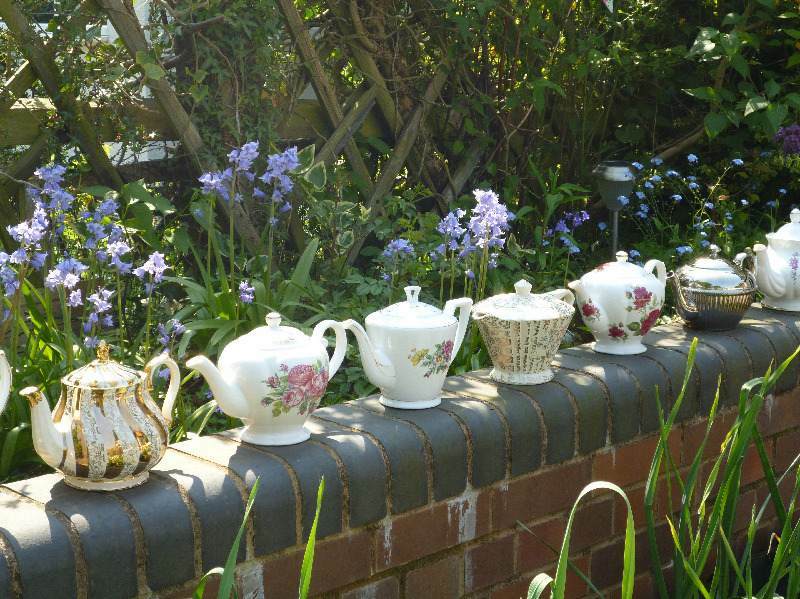 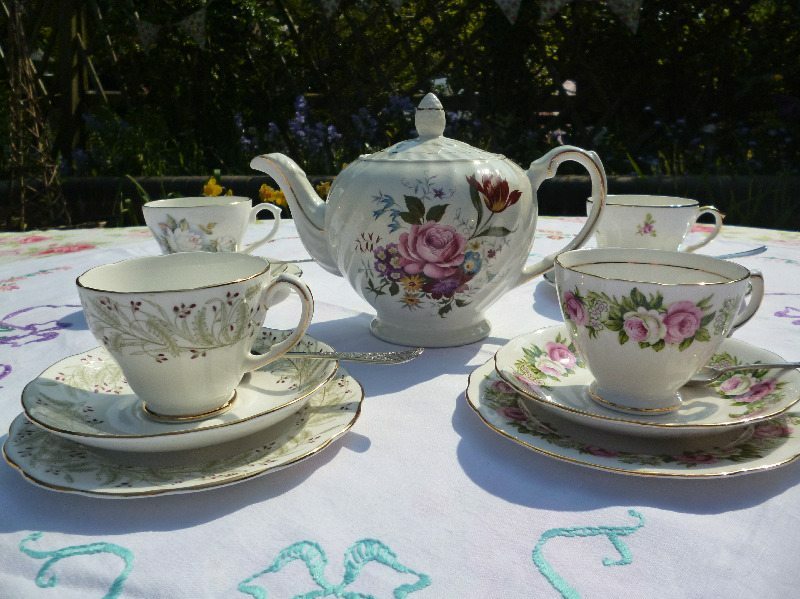 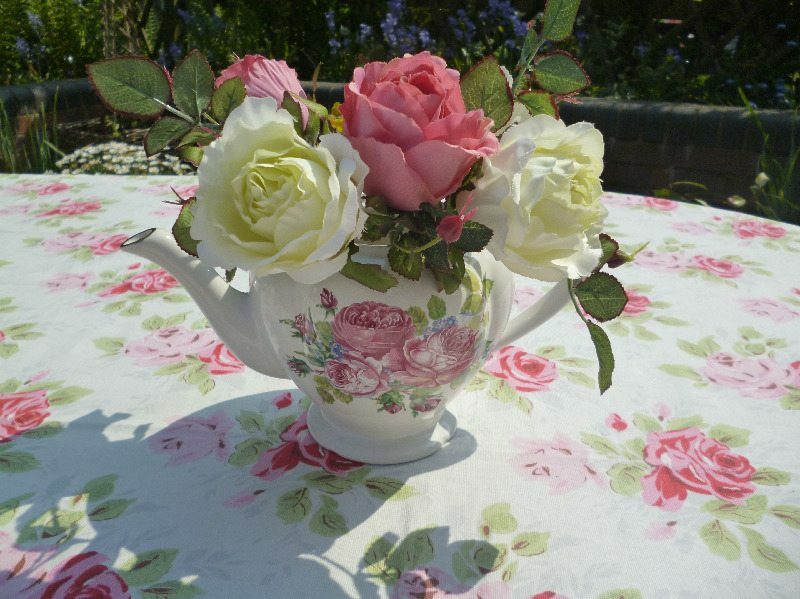 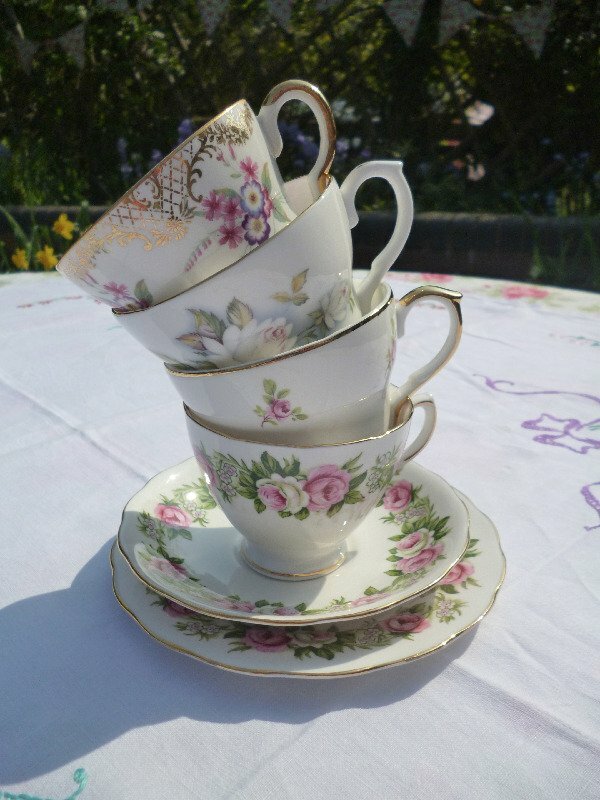 We no longer stock a wide range of china for large events. 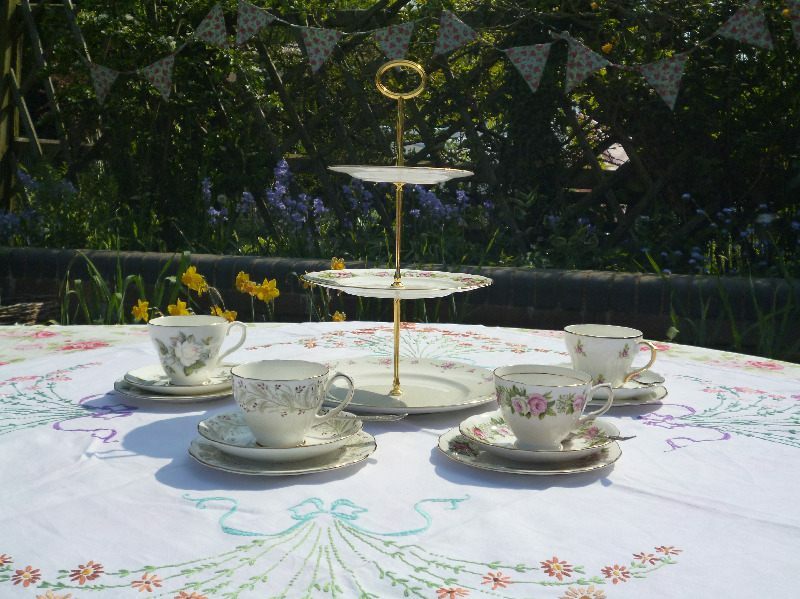 If you are having a small party, or if you need a few specific things for your event, we would be happy to help you, please get in touch. 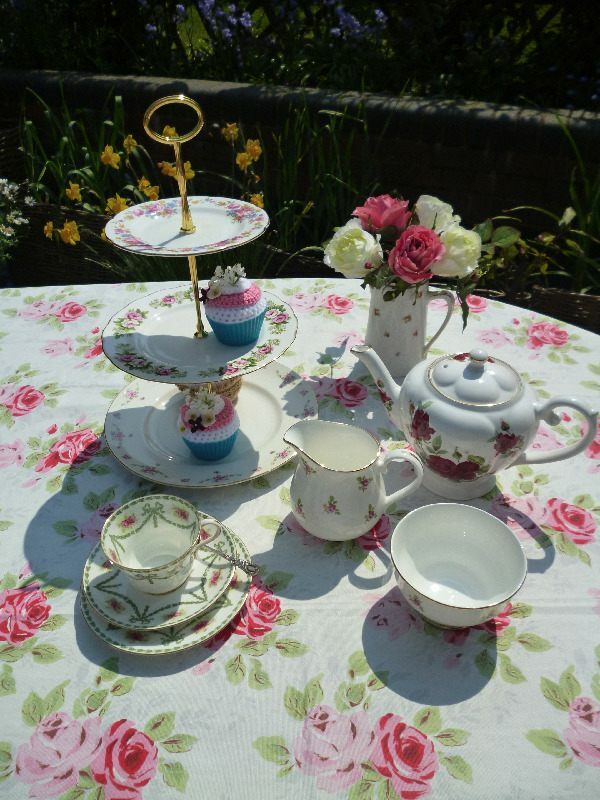 If you are a cake maker, or caterer we have lots of beautiful cake stands for your special cakes!